There are only four Robertson County High school teams still playing basketball. (1) East Robertson girls- will play Community High School. The game will be played on 02/21 at 7:00 p.m. at Shelbyville. (2) East Robertson boys -will play Middle Tennessee Christian School. The game will be played on 02/22 at 7:00 p.m. at East Robertson High School. 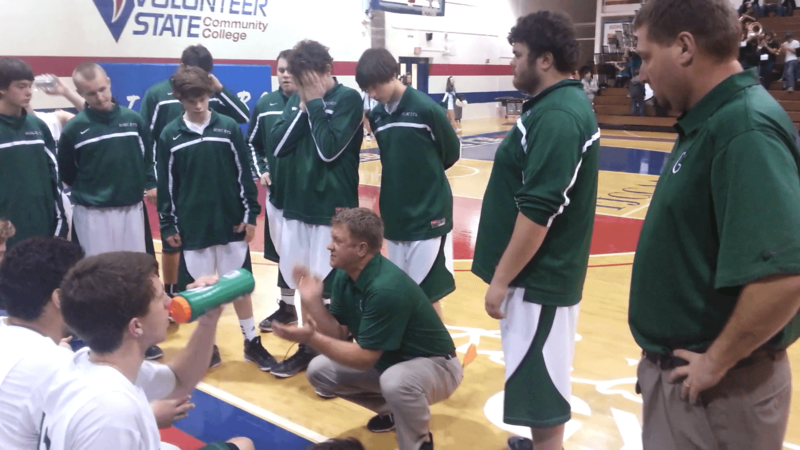 (3) Heritage boys- will play in their District 9-AA game against Sycamore on Tuesday, 02/18 at 6:30 p.m. at Vol State. After that game the Patriots will play Pearl Cohn or East Nashville in a region game on 02/22 at 7:00 p.m.
(4) Springfield boys-will play in their District 10-AAA game against West Creek on Tuesday, 02/18 at 6:00 p.m. at Rossview. After that game Springfield will play Station Camp or MT. Juliet in a region game on 02/22 at 7:00 p.m. There are only two Robertson County Middle school teams remaining in the T-N-T Tournament. White House Heritage girls- will play Station Camp for the Class 4-A Girls Championship at the Center in Springfield on 02/22 at 6:00 p.m.
Springfield boys- will play Knox Doss for the Class 4-A Boys Championship at the Center in Springfield on 2/22 at 7:30 p.m.
Springfield Middle School girls lost to Station Camp 24-38. 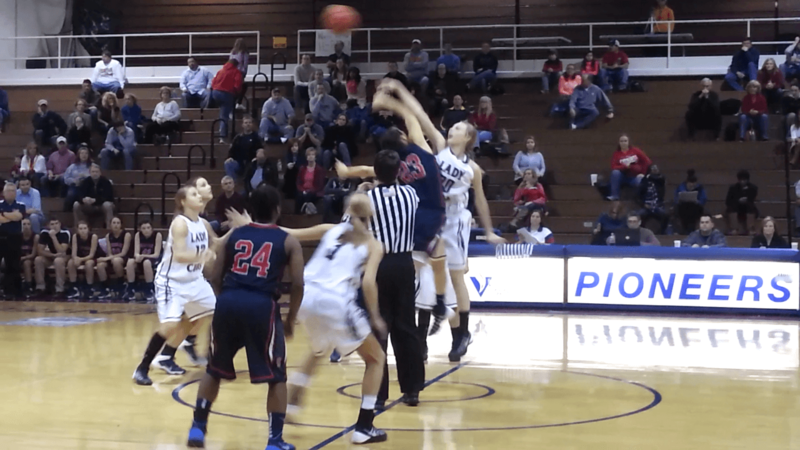 White House Heritage girls beat Knox Doss 30-12. East Robertson girls lost to McEwen 29-48. East Robertson boys lost to Nashville Christian 45-47. 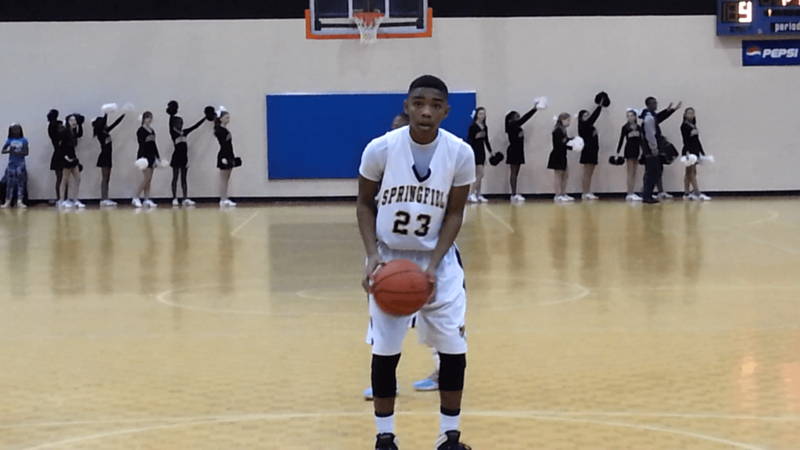 Springfield boys lost to Kenwood 32-56. Springfield girls lost to Rossview 20-71. Jo Byrns girls lost to McEwen 18-60. Jo Byrns boys lost to Nashville Christian 36-72.